IAS specializes in the design, integration and supply of customized tank systems for live aquatic animal holding, rearing, research, education and viewing. We offer a complete selection of tank options (Visit Tanks Page). Any number of accessories can be added including support racking, filtration systems, instrumentation, monitoring & control. 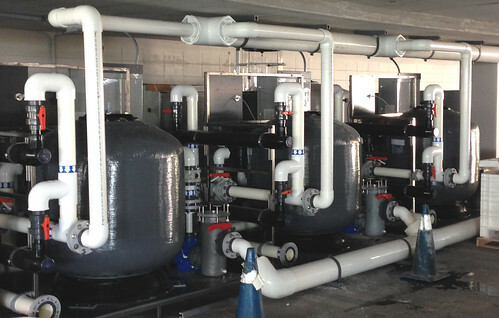 Tank systems are designed and built to meet the specific project requirements. IAS’ experienced Project Managers will lead your project from initial conceptual design through all phases of project development to deliver customized aquatic systems for your specific application. Our typical design-build-supply-commission project pathway allows IAS to deliver to our client and support the project as a one-source supplier. Our attention to detail through all phases of the project ensures delivery of the right system through start up, training and warranty stages. For professionally engineered projects, we offer professional services. Visit our Services Page for more details on services available from IAS to support your project. Contact Us today to discuss your project and request a quote. The Future of Modular INTEGRATED™ Fish Rearing Systems Has Arrived! Integrated Aqua Systems, Inc. introduces the RAS-1500, a truly Turn-Key economical and efficient recirculating system perfect for fish holding and rearing. RAS-1500 is a fully contained system designed for simple setup, maintenance and to maintain optimal water quality for a wide range of fish species at a very reasonable cost. RAS-1500 is available with several combinations of self supporting 700 gallon growout and 250 gallon larval tanks with total culture volume of 1400-1500 gallons. 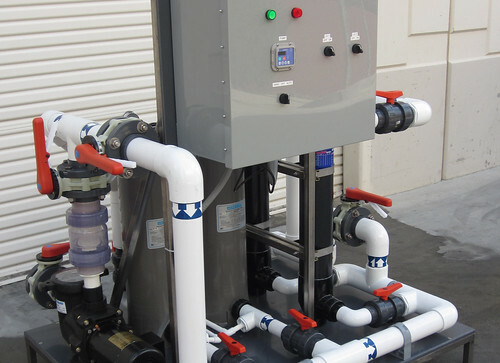 The RAS-1500 system was designed and developed by IAS to meet a growing need for an economical, efficient, easy to install and operate recirculating system. The design is flexible for a wide range of applications including saltwater or freshwater holding, rearing, quarantine, aquaponics and more. 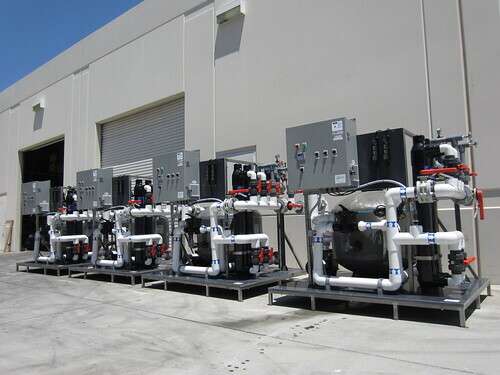 The entire filtration system utilizes commercial-grade components and advanced recirculating system engineering. Systems come complete with pre-fabricated and water-tested INTEGRATED™ filtration system, simple setup instructions and User Manual. 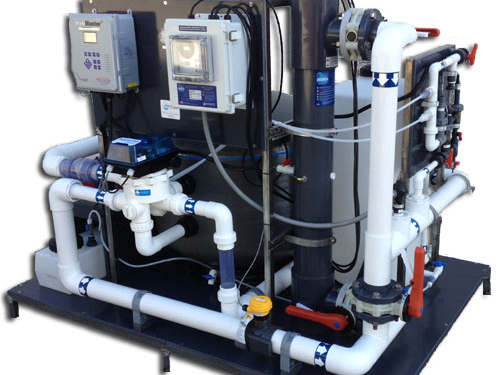 The standard RAS-1500 system includes two (2) 700 gallon growout tanks and all required recirculating aquatic system equipment and plumbing pre-fabricated into easy to install modular systems. At the heart of the RAS-1500 is the PermaBead™ mechanical filter and model BioE-36T BioElement™ Biofilter that can handle feed rates up to 15 lbs. per day (warmwater tilapia). Refer to BioElement Biofilter page for biological loading details. 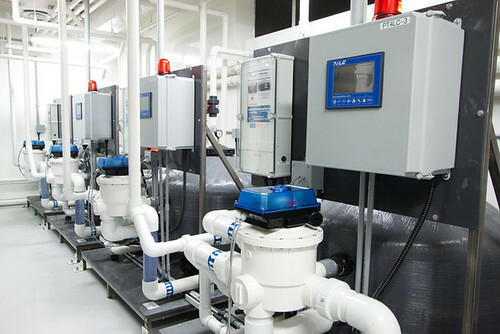 A complete range of options are available including temperature control, water quality monitoring, automatic backwash and more. 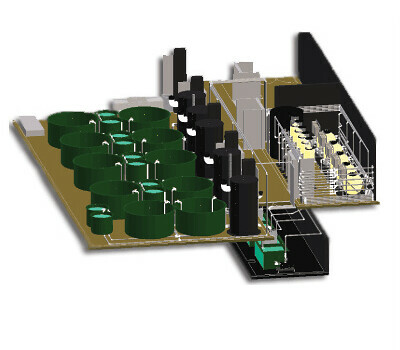 IAS designs, builds and supplies recirculating aquaculture systems for production, research and education. 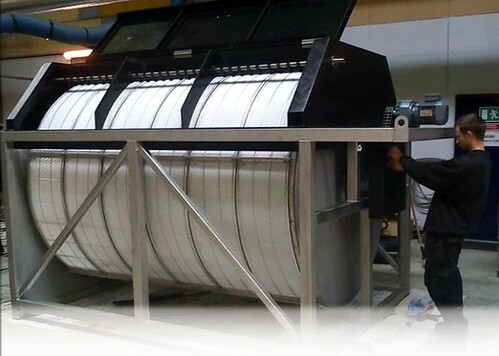 We work with small scale educational holding systems to commercial scale production systems. Our clients are top universities, research institutions, commercial aquaculture companies, state and federal agencies. Contact us today for a complete quote with shipping. 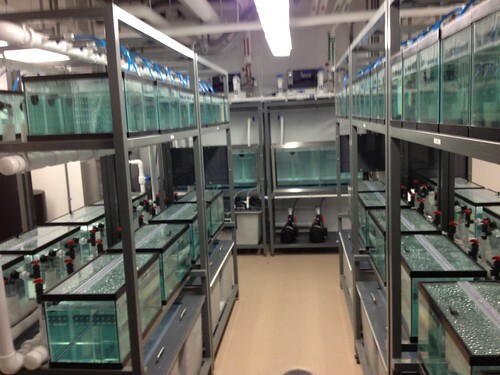 IAS specializes in tank systems for a wide range of research applications. We handle a complete selection of tanks, equipment, instrumentation, controls and accessories to meet the specific needs of our clients’ research studies. Reduce lab maintenance labor with the only truly self-cleaning aquatic research system on the market today. 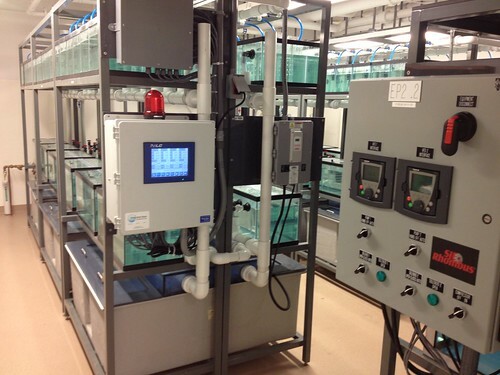 ICM™ Systems are customizable aquatic research systems ideal for aquatic research animal husbandry. 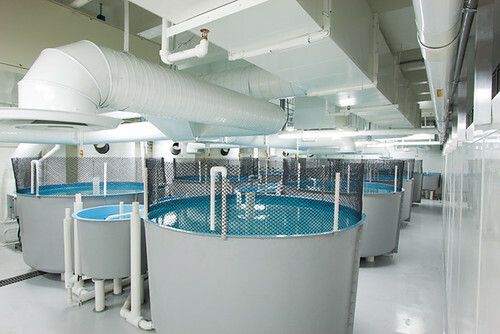 Our design utilizes a unique bottom tank drain system which promotes continuous self cleaning, minimizing labor costs and maximizing water quality for your lab animals. 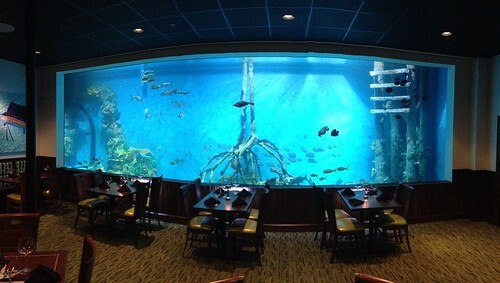 IAS designs and builds custom display aquarium systems, touch tank systems and quarantine systems for public aquatic display. Contact us today to discuss your project.